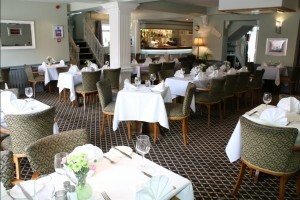 Situated in the heart of Grimsby, Othello has built a reputation for providing an outstanding dining experience. 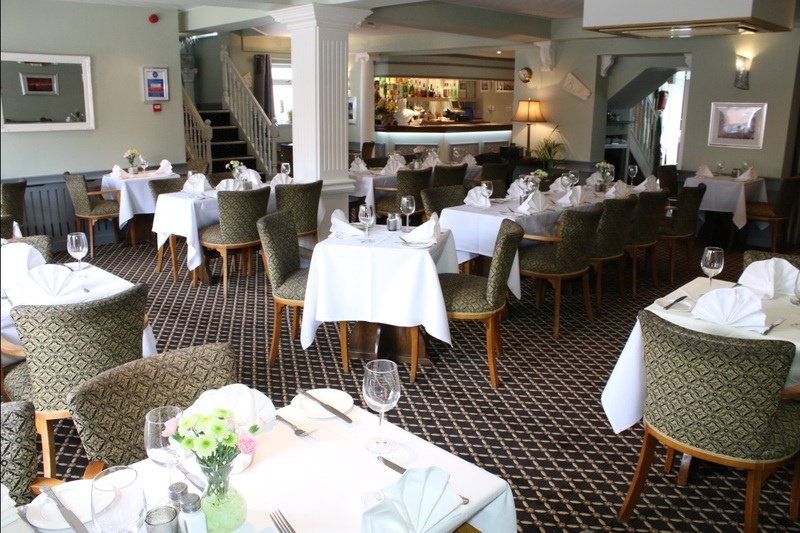 Othello was opened in the early 1970’s and quickly became famous due to its authentic Greek and international cuisine, ambient atmosphere and high standards of service. Our menu offers a range of traditional Greek Cypriot dishes together with a selection of classic dishes cooked on our open charcoal grill. All our dishes are freshly prepared using locally sourced produce. We have a selection of fine wines, spirits and beers from around the world including specially selected Greek and Cypriot wines. For all inquiries, special occasions or special dietary requirements please do not hesitate to contact us on 01472 356704.